Peter Phibbs is a geographer, planner and social economist with extensive experience in program evaluation, financial analysis and cost benefit analysis. He has over twenty years’ experience undertaking housing research. 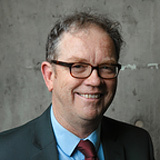 Currently he is the Chair of Urban and Regional Planning and Policy at the University of Sydney and also Director of the Henry Halloran Trust at the same University. 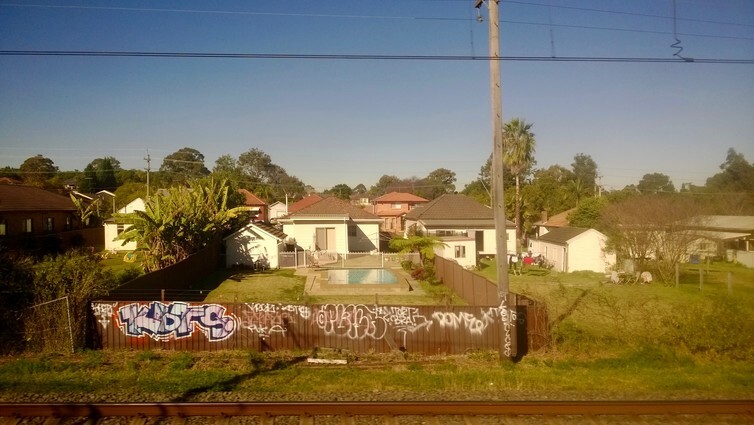 His recent housing research has been on the development of the affordable housing sector in Australia and the impact of housing on a range of other well-being issues including health and educational outcomes. He is currently a member of the World Health Organisation’s working group which is preparing a set of guidelines on the connections between housing and health. He is also on the NSW Ministerial taskforce on Affordable Housing. He is also undertaking research on the performance of planning systems and the relationship between planning systems and housing supply.